Preparation. 1. Rinse the clams in cool water and drain well, then place the clams in a bowl. Rinse the black beans under cool water for 15 to 20 seconds, drain, then mash with the flat side of a... Stir in fermented black beans, then add clams and stir to coat. Add wine and soy sauce, cover with a lid and cook, shaking wok occasionally, until clams open (3-4 minutes). 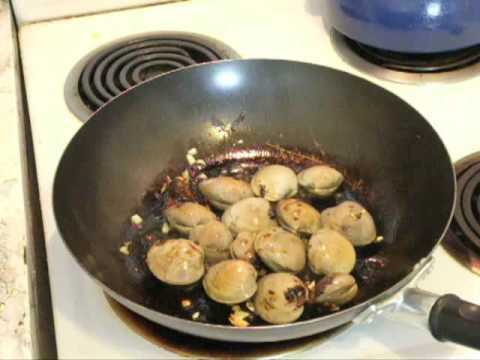 Add wine and soy sauce, cover with a lid and cook, shaking wok occasionally, until clams open (3-4 minutes). Preheat the broiler on high. 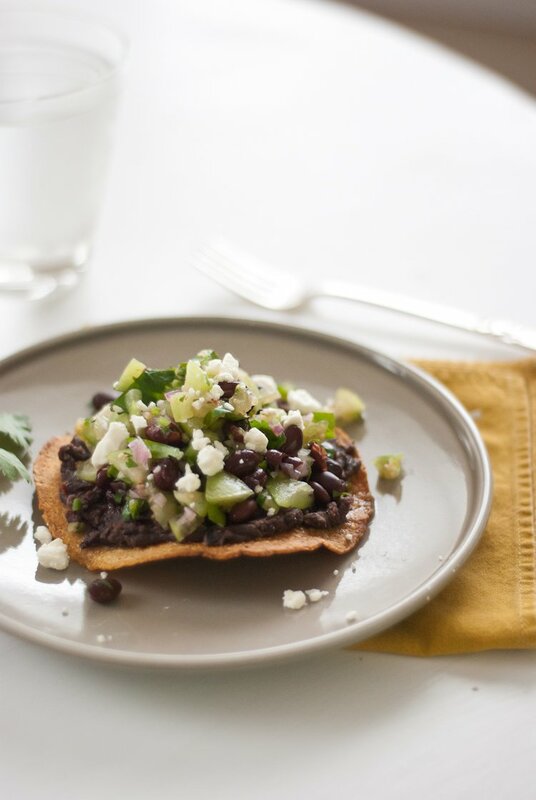 In a saute pan on medium heat, melt the butter and saute the black beans, garlic and shallots. Add the ham and stir. Cook for 7-8 minutes tossing the pot occasionally, until the clams open. Remove from heat. Spoon clams out into a bowl, simmer the remaining sauce for a minute or two to tighten the sauce.